Hey I’m Anna! 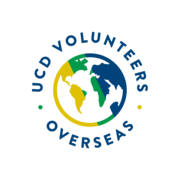 l, along with 19 other volunteers, will be travelling to Nicaragua in Central America this summer for 4 weeks on behalf of UCD Volunteers Overseas. 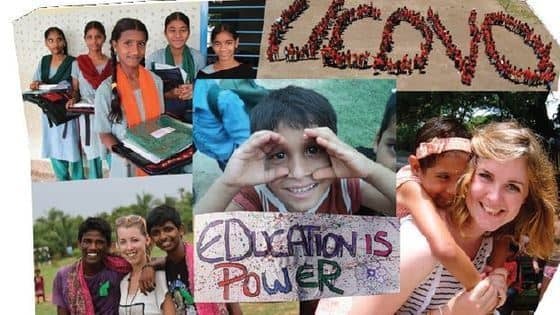 UCDVO have projects in India, Haiti, Tanzania, Uganda and Nicaragua. My team and I will be working on both construction and education projects over in Somoto, Nicaragua. Previous projects to Nicaragua have succeeded in constructing many facilities for local schoolchildren including basketball courts, dormitories, library management as well as the supply of running water. Each volunteer has to raise €2600 for their country’s project. This money is used for the funding of project materials, for both construction and education, and is also for our accommodation, food and flights. 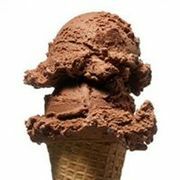 I will be holding some fundraising events throughout the year before I leave in June. However I would really appreciate any donations as this is a big target to hit (every penny counts!). ¡Muchas Gracias!